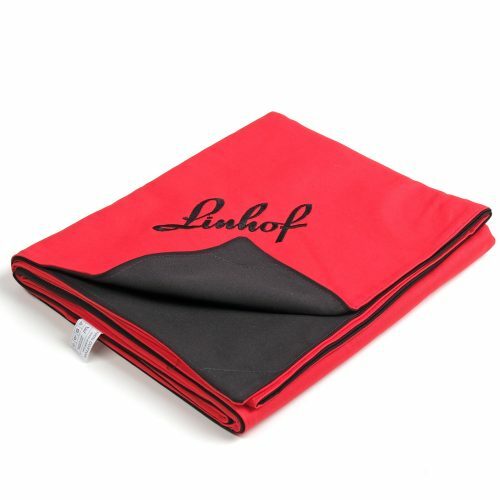 Infinity stops for Linhof Techno or Technika. 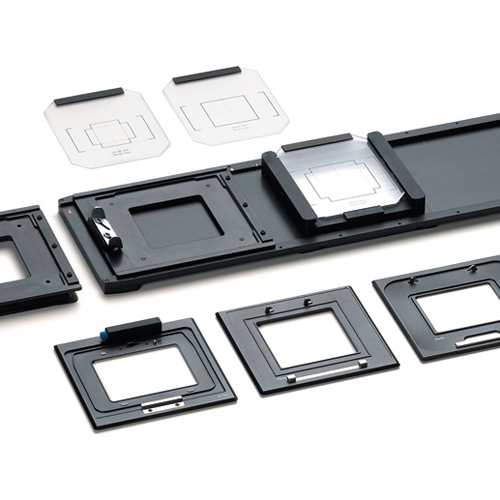 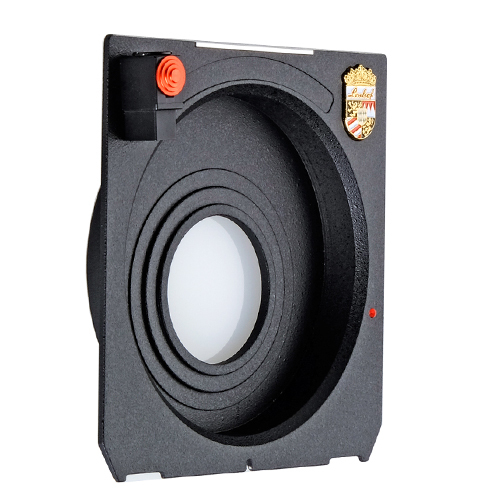 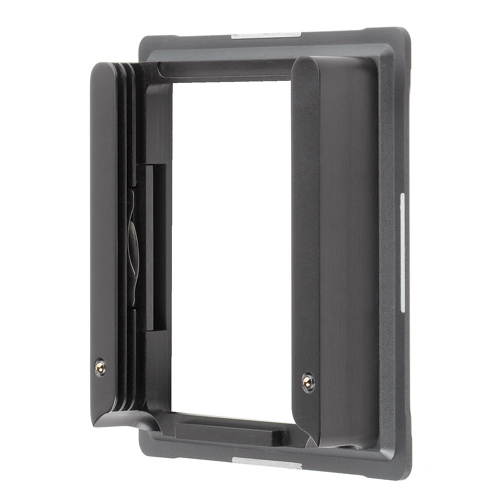 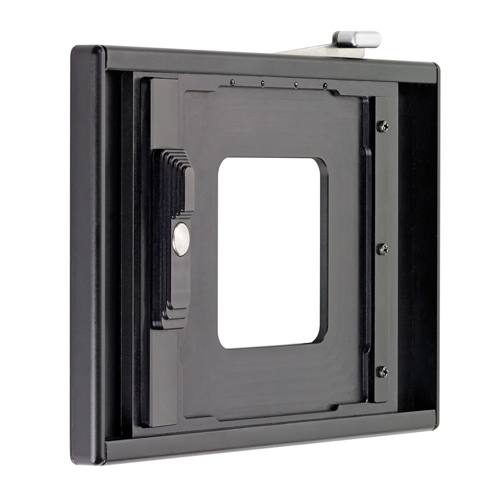 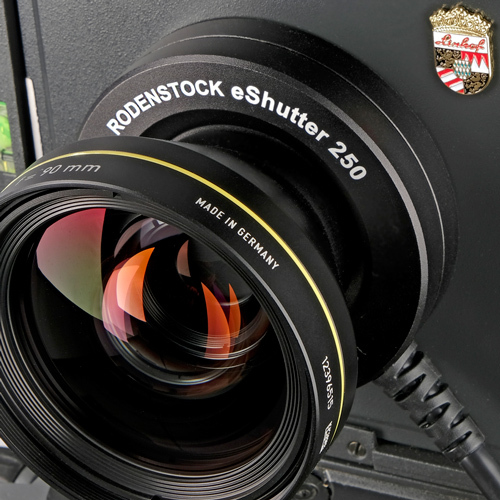 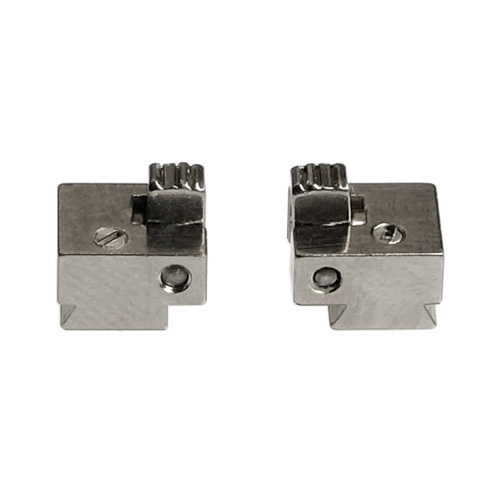 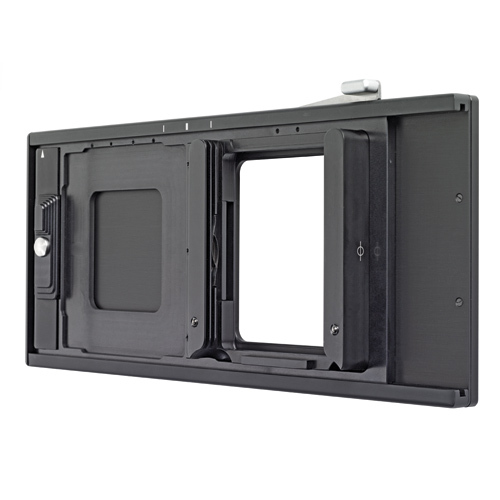 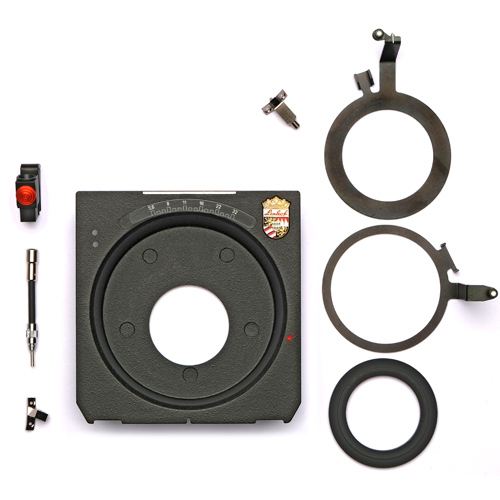 (001015) The “Comfort” Technika 45 lensboard for Copal 0 Shutter, recessed 12 mm. 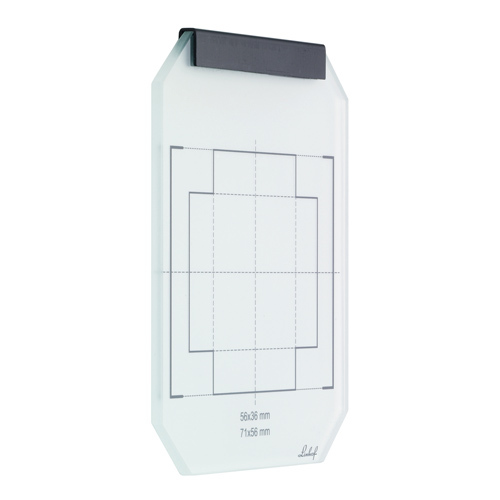 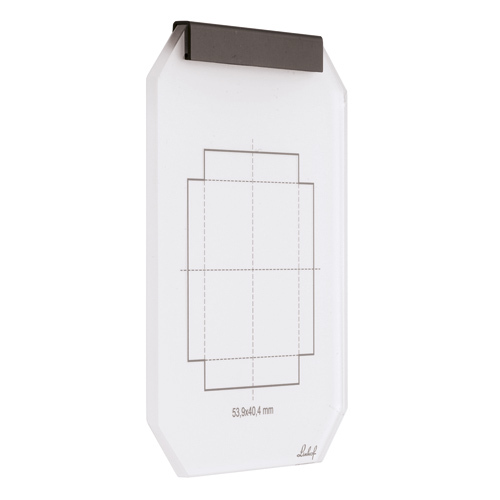 (021845-S) Groundglass scoring 53,9x40,4 for Linhof M 679 and Techno. 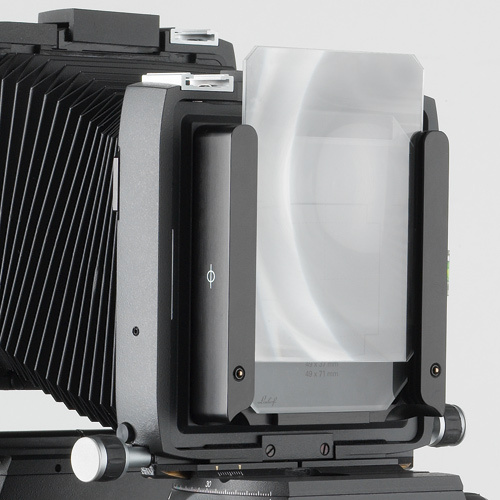 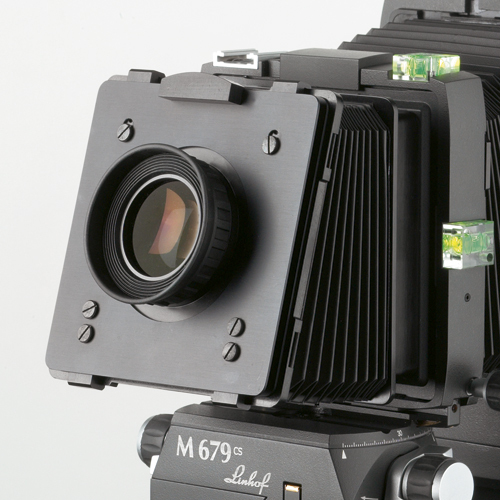 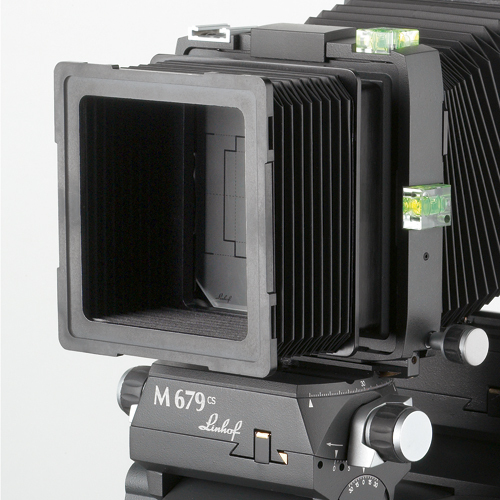 Digital backs adapted to different medium format cameras can be combined with the system Linhof M 679cs and Linhof Techno.